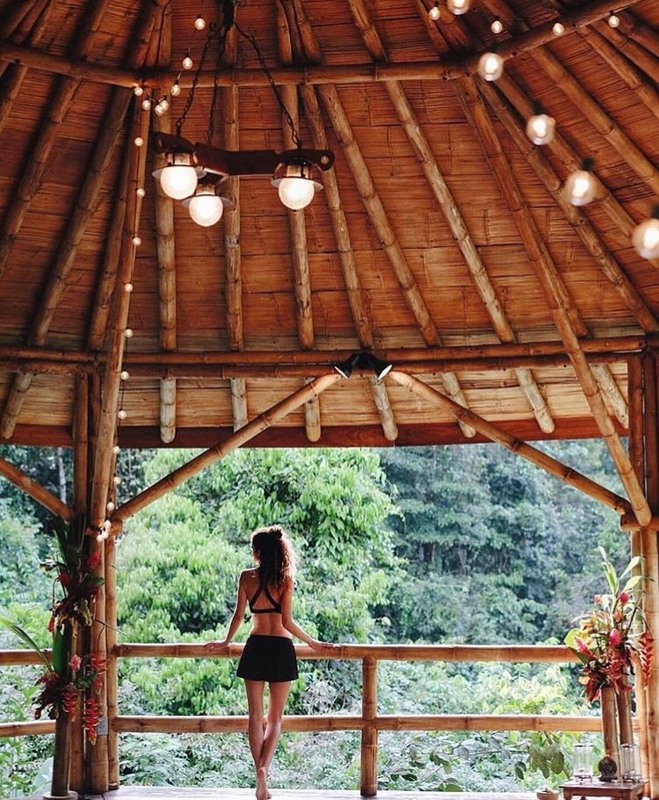 I met Téana David, founder of Six Petals Retreats, when I contacted her regarding her upcoming Pilates and Plants Retreat in Costa Rica (March 2019). As a Clinical Herbalist and retreat enthusiast, I am always on the look-out for retreats that combine physical and spiritual activity with the sacred magic of plants. Her retreat was unique and I was curious about how she came to create these kinds of transformative experience. I was also happily surprised to learn that Téana is an herbalist and director at Deepak HomeBase at ABC Home in New York City, where she curates events featuring spiritual teachers and environmental leaders. 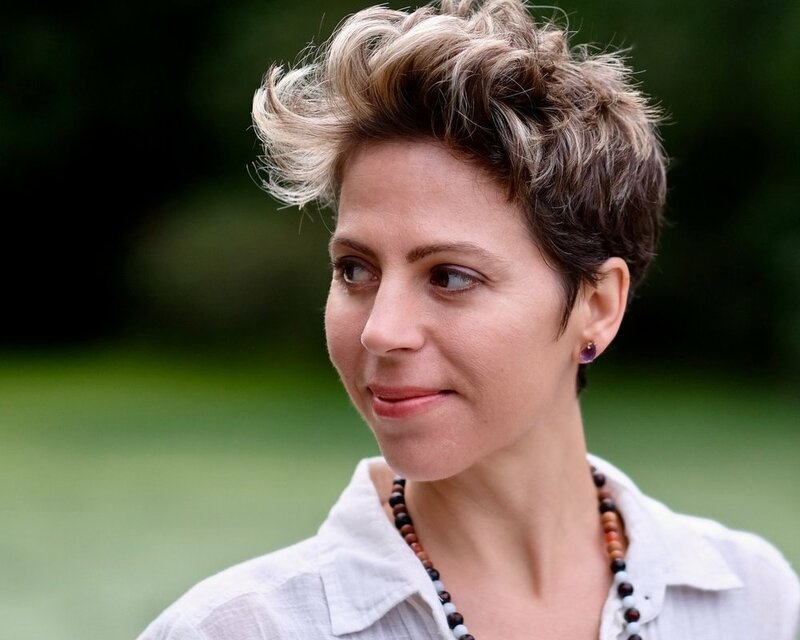 She has a treasure trove of experiences that she’s gathered from her journey as a healer - with meditation, Pilates, yoga, herbal medicine, and wellness event planning, all of which I find to be an inspiring and impactful combination. Since 2013 you have been offering retreats that combine plants and Pilates. What was your inspiration to combine these two wellness modalities? I was born in Tahiti and raised mainly on Vancouver Island in Canada, so the natural world has always been an important and cherished part of my life. In 2013, I was teaching Pilates full time and studying herbal medicine with Susun Weed, so these two "preventative medicine" practices naturally came together into my retreat offerings, alongside meditation. Plant wisdom and Pilates mat practice are two empowering, health-enhancing modalities that are actually very simple and accessible to all people once you have the basics. I approach Pilates through a breath-body awareness lens rather than emphasizing the fitness aspect, so there is a mindfulness there that my students really resonate with. You describe yourself as a life-long student of herbal medicine in the Wise Woman Tradition, Buddhist practitioner & meditation guide. How did you become involved in these practices? Were there significant moments in your life that led you to becoming a wellness practitioner? In my early 20's I lived in Berkeley, California, worked at the farmer's market 2-3 times a week selling organic blueberries and mushrooms, and explored all sorts of spiritual practices and healing modalities, (when I wasn't marching in protests). I also lived in a communal house with a garden and foraged avocados and figs off trees all over town. So, I would say that the colorful city of Berkeley is where my practices of herbal medicine, Buddhist studies and meditation began to take root and inform my way in the world. In my late 20's I moved to Boulder to do an MFA at Naropa University, a Buddhist-inspired university, where we meditated daily before studying somatic movement and creating original and meaningful works for the stage. I have benefitted tremendously from a consistent practice of meditation, yoga, Pilates and working with herbs, so sharing this wellness recipe was a natural next step for me when I founded Six Petals Retreats. You are also the director at Deepak HomeBase at ABC Home in New York City curating events featuring spiritual teachers and environmental leaders. How has this position enhanced your understanding of health and wellness? Which leaders have left an impression on you? Yes, I produce and co-curate about 70 events per year, with an emphasis on both personal and planetary wellness. I am fortunate to be absorbing the wisdom of phenomenal thought leaders, teachers, visionaries, and activists from around the country, and the world, on a regular basis. While I have always instinctually known that the health of the planet and the health of the individual are not separate, I now understand this in a more integrated way. Radhanath Swami came from India to speak about his eco-village, Govardhan, and I will never forget the way he articulated the fundamental shift in consciousness that is needed for us to chart a new, regenerative path as a human species. Who do you aspire to reach with Six Petals Retreats? I aspire to reach those who are called to deepen their connection to Mother Earth, her plant "queendom", and all the birds and creatures. Also, those seeking sunshine medicine .... which is not to be underestimated! My retreats are contemplative, encouraging reflection and offering the experience of a gentle but steady meditation, Pilates and yoga practice throughout the week. My wish is that people leave with the inspiration and tools they need to continue incorporating movement, meditation, whole foods and herbs into their lives back home. What has been a memorable moment on a retreat? Have you had your own transformational moment? Witnessed others experiencing it? There have been so many memorable moments, especially getting to know the local people at the places we've returmed to over the years. We offer an optional day of silence mid-week for those who feel called, and this experience never fails to be transformative. One woman, who was new to meditation, shared that it was one of the most difficult days of her life when we all gathered for dinner that evening. One year later, she is meditating regularly and just completed her yoga teacher training. That day of silence is always transformative for me, too - just noticing the sounds of the tropical rainforest, and how alive it all is when we are able to be present and listen. What are three wellness habits that you would recommend? And finally, why the name "Six Petals Retreats"? At Naropa University, I studied Body-Mind Centering and Developmental Movement, both of which emphasize the six limbs of the body - two arms, two legs, head and tail. Movement can be initiated by any one of these limbs, with equal importance given to each at any time. These limbs have an energetic connection into the core, roughly around our belly button, so I started to view the body as a flower - 6 petals radiating out from a vibrant core, thus the Six Petals Retreats name was born! 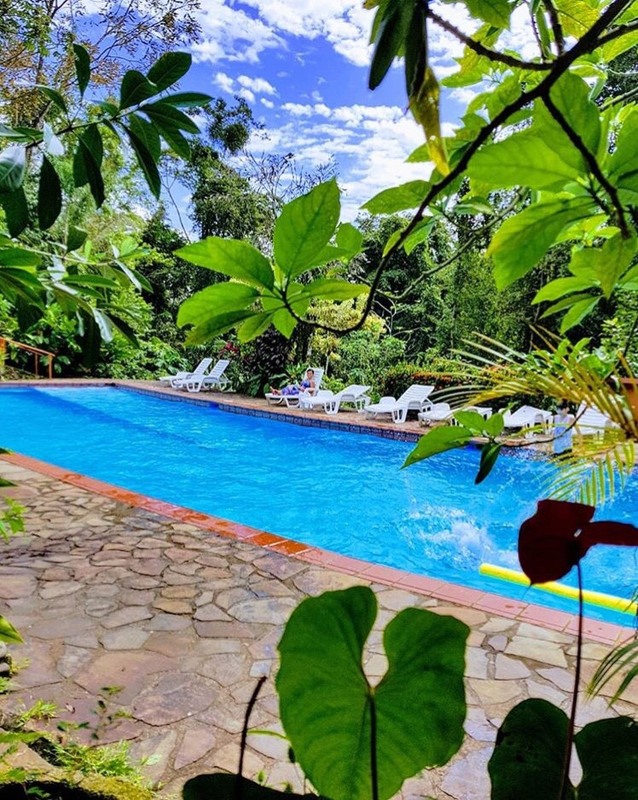 Editor’s Note: Enjoy $100 off any package of Pilates and Plants Retreat in Costa Rica before February 8th with code BLISS entered in the contact form.